Jamie Dimon lashed out at Washington's handling of the fiscal cliff and other issues while speaking at a forum in the nation's capital on Wednesday. Jamie Dimon is mad at Washington. The outspoken CEO of the nation's largest bank JPMorgan Chase (JPM) lashed out on Wednesday at the Administration and Congress' handling of a host of issues -- from the fiscal cliff to a recent federal lawsuit slapped against his bank. Dimon was speaking Wednesday at the Council on Foreign Relations in Washington. Dimon said the bank has put together a "war room" to prepare for the so-called fiscal cliff. That's the $7 trillion worth of tax increases and spending cuts that will be triggered if Congress doesn't act to prevent it by Dec. 31. Dimon said his bank wasted between $50 and $100 million preparing for the last fiasco in Washington, when Congress got into a nasty fight in its debate over raising the debt ceiling last August. He aimed his venom at lawmakers for letting the country get so close to the fiscal cliff this time again. "I just think it's terrible policy to let us get close," Dimon said. Dimon was especially angry at the lawsuit the federal government filed last week against JPMorgan, claiming that Bear Stearns bankers committed fraud over mortgage-backed securities. 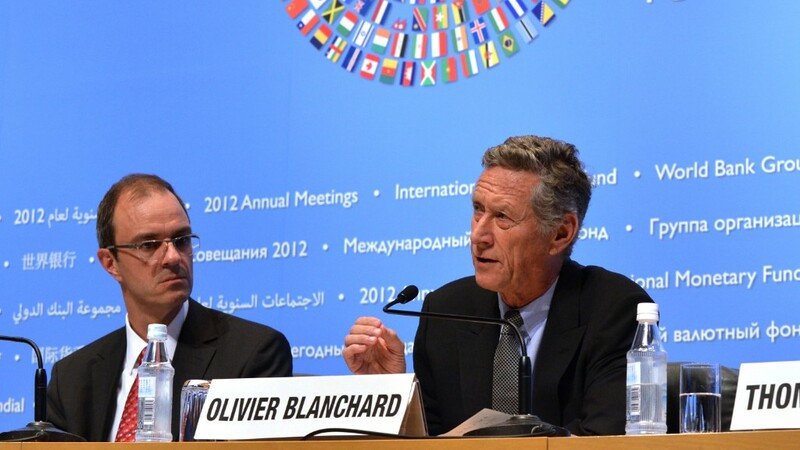 JPMorgan bought the failing investment bank in 2008 in a deal backed by the government. "We were asked to buy Bear Stearns. . .We did them (the Federal Reserve) a favor," Dimon said. Bear Stearns has cost the bank $5 billion to $10 billion in costs since 2008, he said. "Let's get this exactly right: We were asked to do it and we did it at great risk to ourselves," Dimon said. The last time Dimon spoke publicly in Washington, it was to testify before a congressional hearing and defend JPMorgan over a $5.8 billion trading loss caused by risk management weakness or failures at the bank. Dimon suggested that lawmakers in Washington over-reacted to that trading loss. "It was a stupid error, but it wasn't going to sink our ship," he said. "Only when I come to Washington do people act like making a mistake should never happen. Of course it happens." Dimon said regulators have been requiring big banks, like JPMorgan, to keep too much aside in capital cushions and he's afraid it's hurting American businesses. 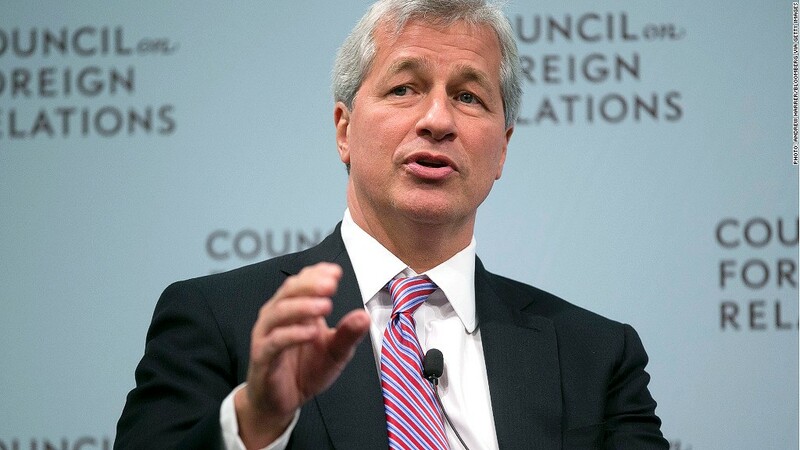 "At one point, it's going to go too far, and maybe it is at that point," Dimon said. Dimon said that if Washington had just passed the Bowles-Simpson tax plan last year, the US economy would be booming. The plan was a bipartisan proposal that was commissioned by the Obama Administration and proposed eliminating tax loopholes so that more people and companies pay taxes. It also proposed reducing the tax rate for top earners.